Mexican and Tex-Mex food is a staple in my cooking rotation. 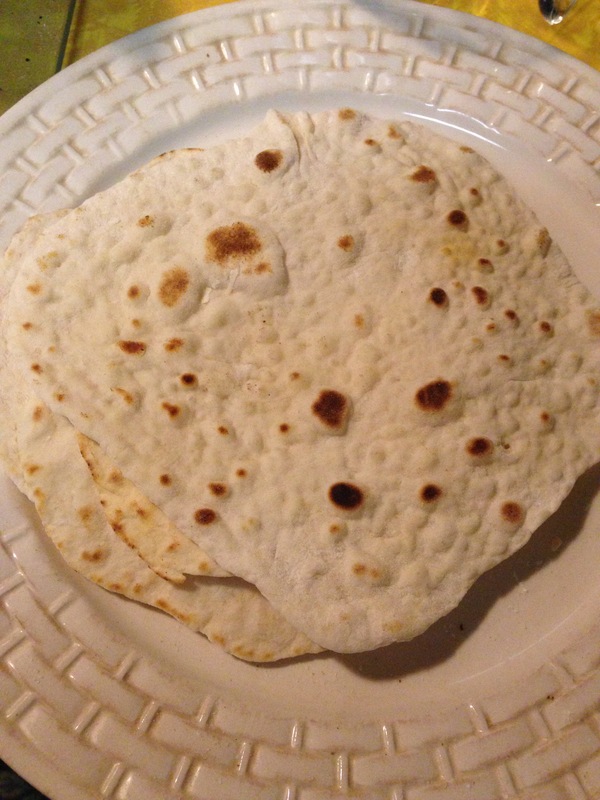 But even something as basic as packaged flour tortillas are out for us right now where food reactions are concerned. So for the first time ever I made my own. The actual cooking time took me about 30 minutes. Total prep time probably 1 hour 15 minutes, but most of they was time for the dough to rest. It’s not hard but it is a bit labor intensive. But it gives you control over the ingredients so it’a a win. 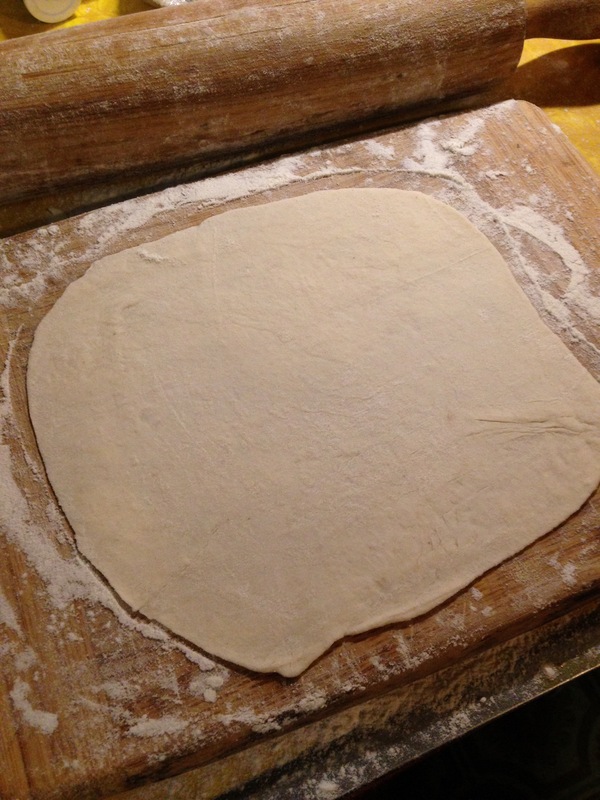 First mix up your dough. I also found that the butter blended better if Inused my fingers at the end. You don’t want beads of butter like in most baked goods. You want it to be thoroughly blended so that when you pinch some of the flour together it sticks together like wet sand. Once your flour mixture is the right consistency pour in 1 1/4 cups warm water and mix until the dough forms a ball in the bottom of the bowl. It should be a moist dough but not wet and sticky. 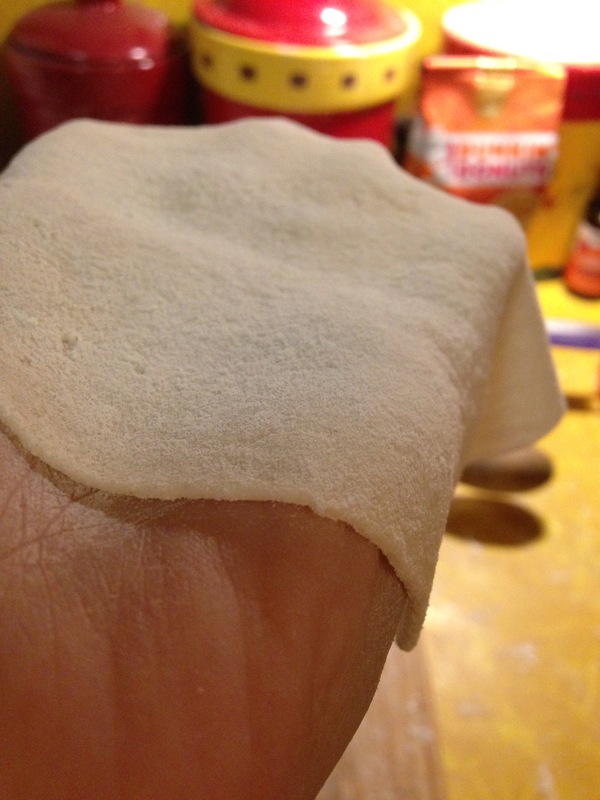 Cover and let the dough rest 20 minutes. 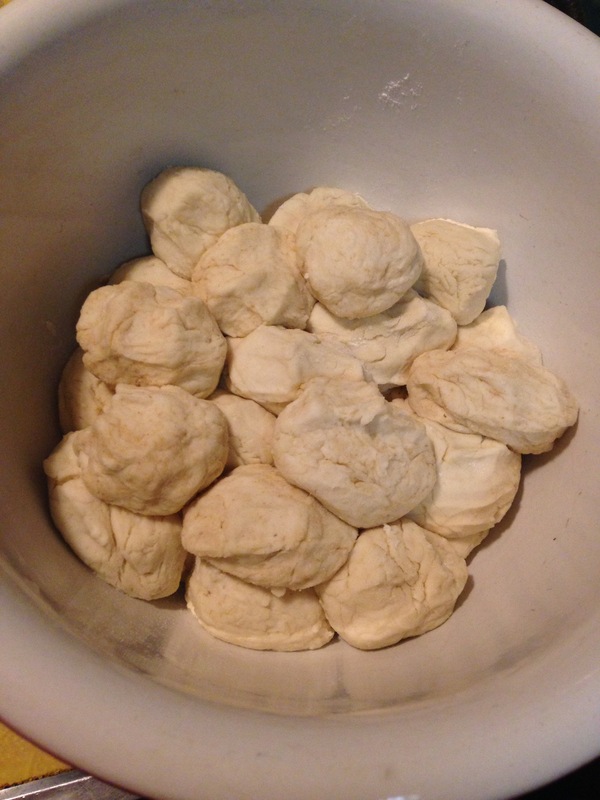 After the testing period, pinch off bits of dough and form into 1 1/2 inch balls. Cover and let the balls rest 15 minutes. 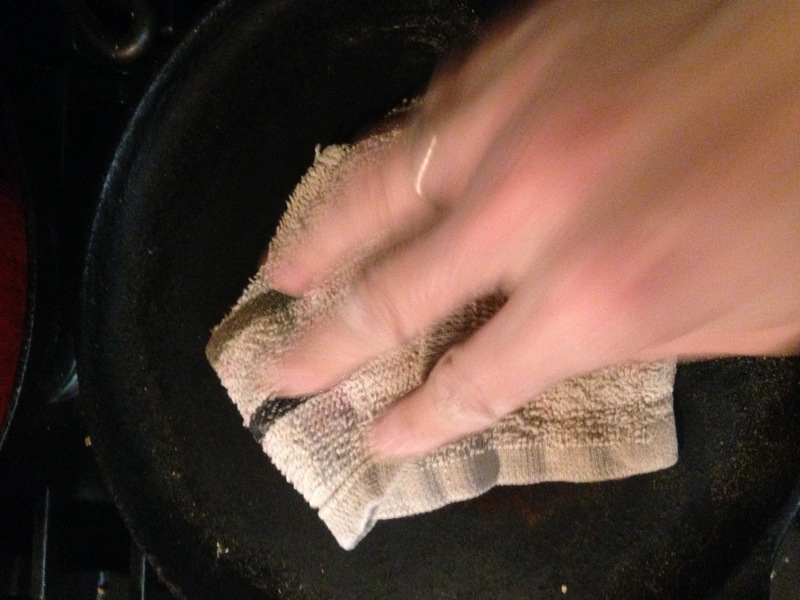 Prepare a floured board for rolling out the balls and heat a cast iron skillet or griddle hot until water sizzles on the surface. Roll out the balls very thin using only as much flour as needed to keep them from sticking. 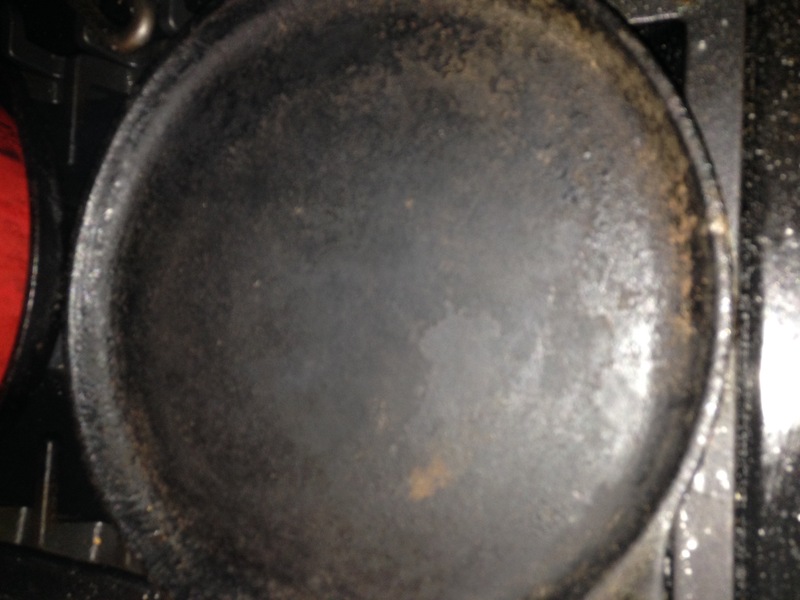 Lay flat on your skillet with no oil. 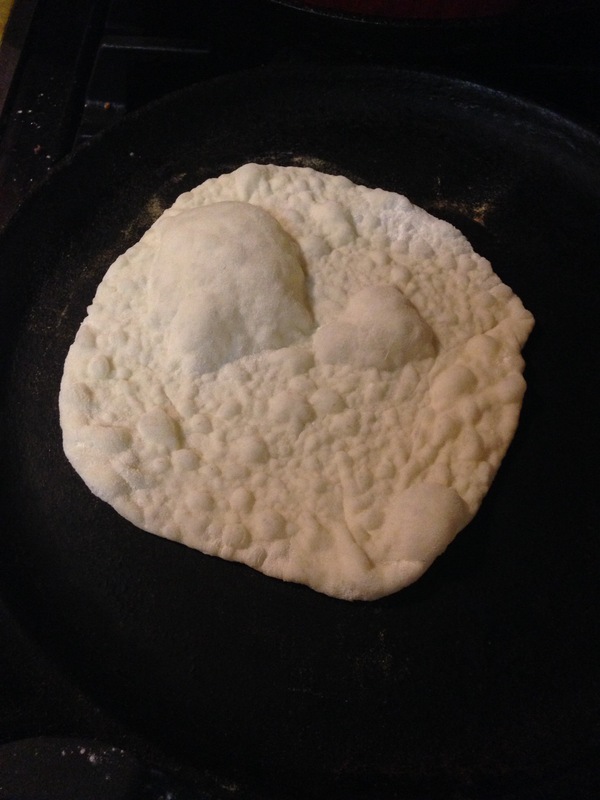 Once the top forms bubbles flip to the other side and cook for about a minute. 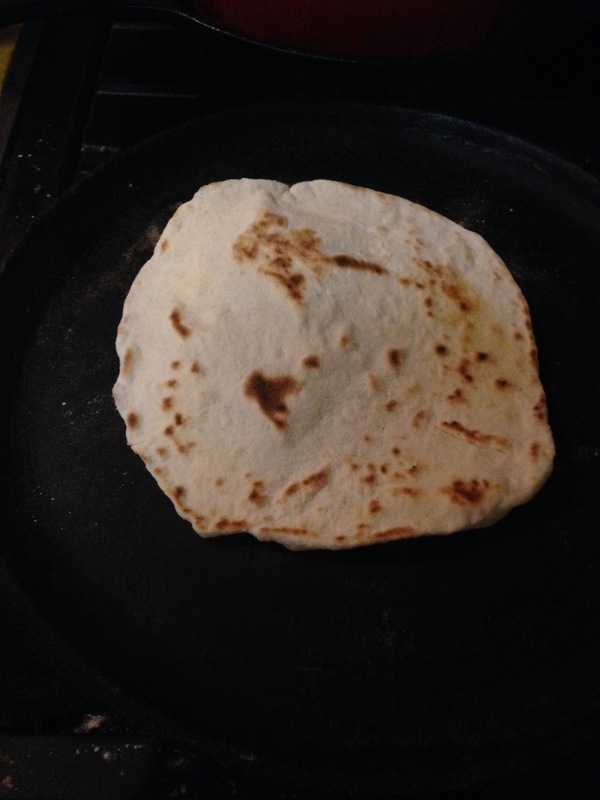 If there is residual flour on your skillet rub that off with a dry cloth before putting the tortilla on or the flour will burn. 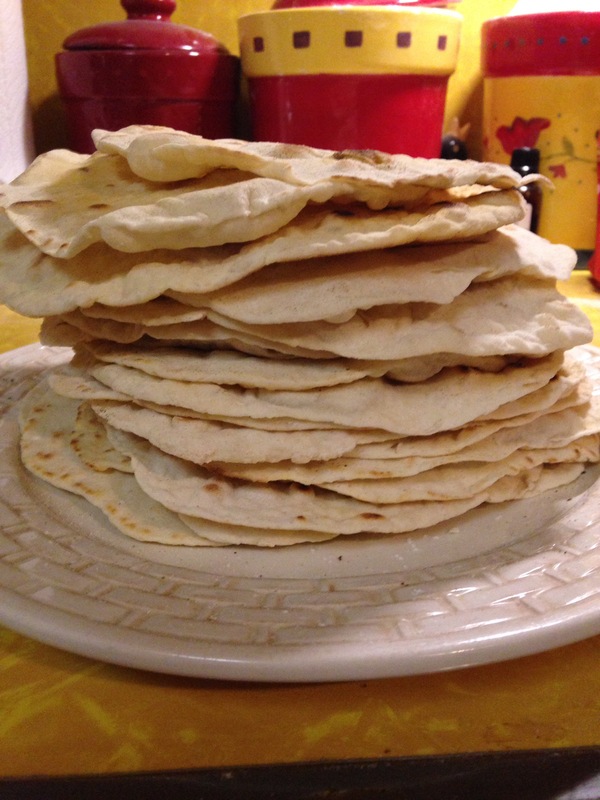 This recipe made me about 30 tortillas. They are going to make a great bread substitute. I think I’m going to try using less flour when I roll them out next time as they ended up being a little dry. 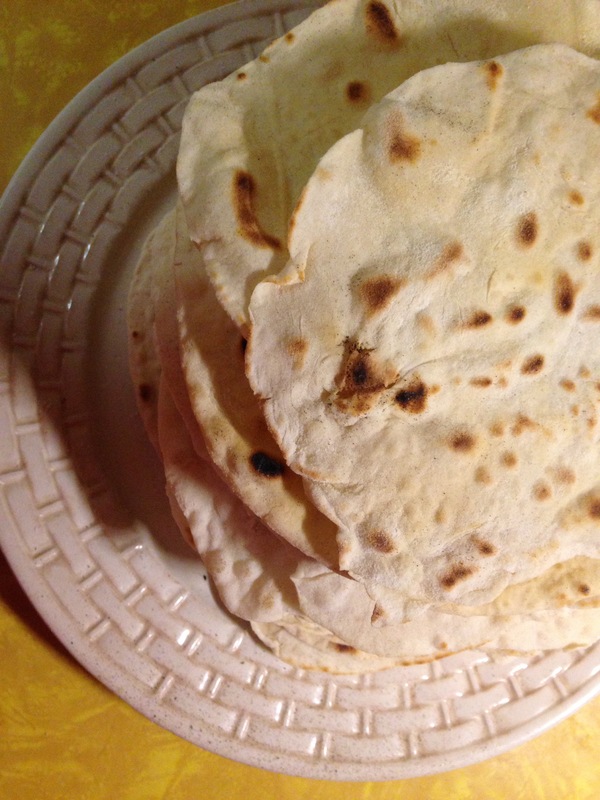 But they tasted great as soft tacos for dinner and were light and pliable. And I have enough for dinner tomorrow. Yay! 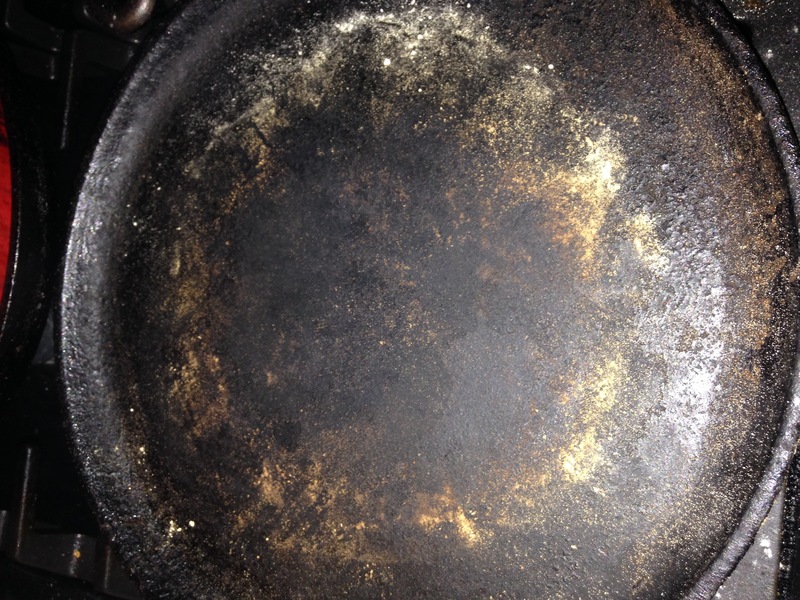 This entry was posted in Allergy Friendly Food, Cooking, Food, Food senstivities, Recipes. Bookmark the permalink.